We are currently building what will be our 30th home in Cumberland County. We plan to build two homes a year. Volunteers are the real heart behind Habitat for Humanity. Each year, hundreds of volunteers lend a hand to build and rehabilitate homes with us right here in our community. 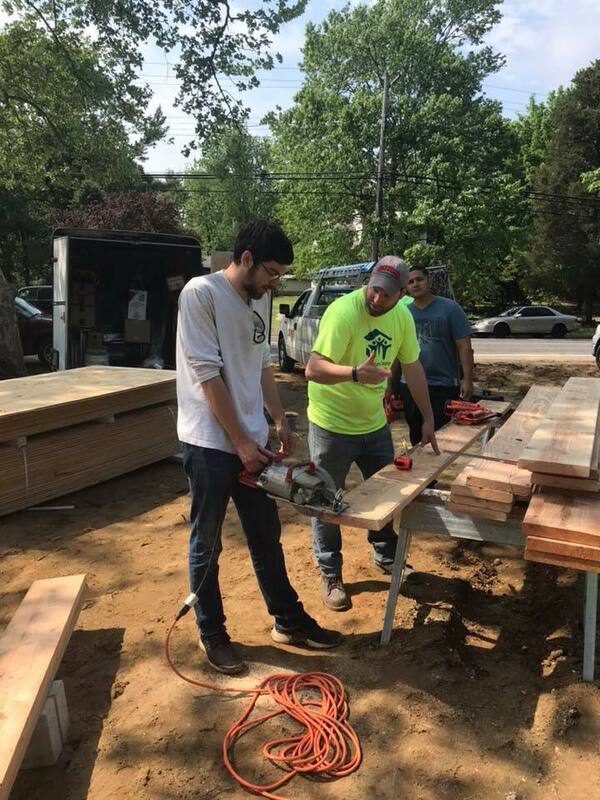 Whether you’re a skilled builder or have never picked up a hammer, volunteering at the Habitat build site will be a life-changing experience for you and for our homeowners. Sponsor a project, bring a group, or come on your own. We can’t do it without you.